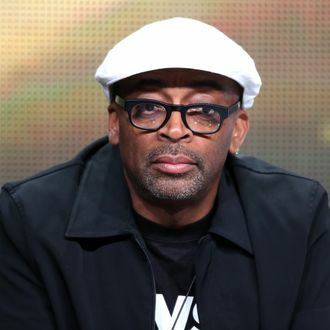 Spike Lee is in full-court press trying to get the word out there that he’s attempting to use Kickstarter to fund his next movie. Today he posted his “Essential Film List” that he has given to every NYU graduate film student for the last fifteen years. There are a whole bunch of usual suspects (three each from Kurosawa, Hitchcock, Fellini, and Kubrick) and some unexpected choices (Zelig, Kung Fu Hustle, Mel Gibson’s Apocalypto). As these things go, the list is infinitely debatable; it seriously lacks comedies, recent movies, and female directors (there’s only one, Katia Lund, the co-director of City of Gods). Most surprising, the list also lacks any films from acclaimed director Spike Lee. Read the full list below.